Who's ready for Spring? We are! We are! March has some great events lined up - check them out! Whether you're looking to get out with your little during the morning or a crafty night out with friends - March has it! Check out all of the highlighted FREE events! FREE! Oldham County Public Library has various story times and other programs at their 3 locations. FREE! LaGrange Community Center YMCA has open gym, classes, games and more for Oldham County residents. Check their website and Facebook page for more information on free stuff to do. Cailin Art Studio in Crestwood Preschool Family Art Classes offered on Thursday and Saturday each week. Power & Grace Gymnastics in Prospect Open Gym. Check their website for updated information. 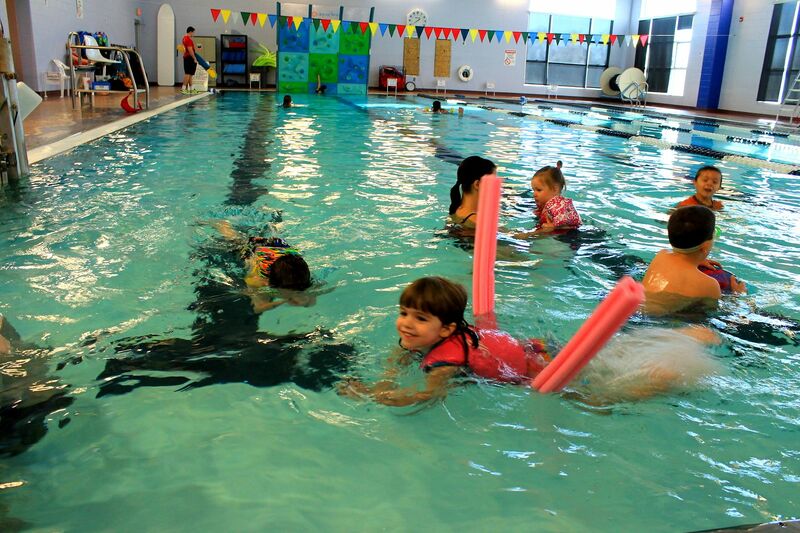 All About Kids in Crestwood Open Gym & Swim. Check their website for updated information. History Hounds at the Oldham County History Center in LaGrange 10-11am on Thursdays: 3/7, 3/14, 3/21, 3/28 Free for members, and $5 for non-members. Lenten Fish Fry List here. 2/26-3/4: Love Your Local Restaurants in Downtown LaGrange. Love your local restaurant week is the opportunity to taste the special offerings you will find in La Grange. Each restaurant will feature a special offering. 3/1: FREE! Family Nerf Night at the Oldham County Public Library in LaGrange, 6-8pm. Sign up online. 3/2: FREE! March Preview Class with Children's Music Academy in Louisville, 10am. Please RSVP. 3/2: Family Clay Date at Cailin Art Studio in Crestwood, 1-3pm. 3/2-3: FREE! Kid's Weekend at Cabela's in Louisville, 12-5pm on Saturday and 12-4pm on Sunday. 3/4: FREE! Crafty Kids Club at the South Oldham Library in Crestwood, 4pm. Sign up online. 3/6: FREE! Lego Club at the Oldham County Public Library in LaGrange, 4pm. Sign up online. 3/9: FREE! Louisville Zoo Visit at the Mahan Library in Goshen, 11am. 3/11: FREE! Kids Cooking Club at the South Oldham Library in Crestwood, 4pm. Sign up online. 3/13: FREE! Kindness Club at the Oldham County Public Library in LaGrange, 4pm. Sign up online. 3/14: FREE! Yoga Story Time at the Oldham County Public Library in LaGrange, 4pm. Ages 3 and up. Sign up online. 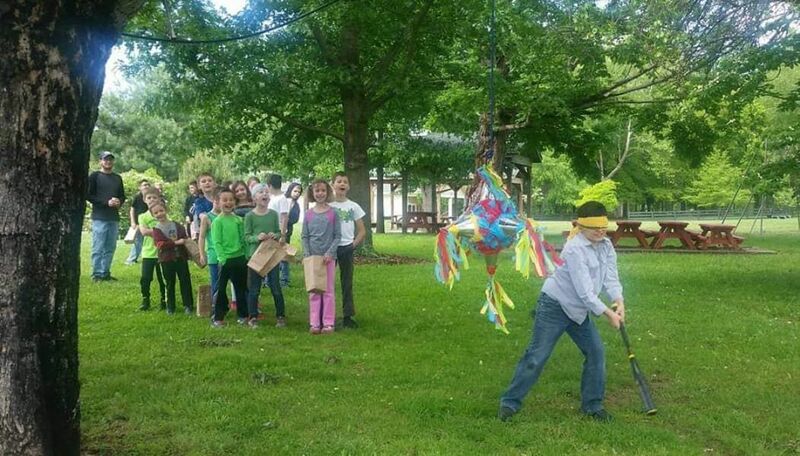 3/20: Pokémon Club at the Oldham County Public Library in LaGrange, 4pm. Sign up online. 3/20: FREE! Free Cone Day at Dairy Queen. 3/21: FREE! Countdown to Kindergarten Story Times for Kenwood Station, Crestwood Elementary and Camden Station Elementary School families. Story time is at Kenwood Station Elementary School 11am-12pm. Free lunch served at 10:30am. 3/21: FREE! Drop In Crafts at the Oldham County Public Library in LaGrange, 3:30-5pm. 3/21: FREE! Woodsongs at the John W. Black Community Center in LaGrange (Buckner area). 3/23: FREE! 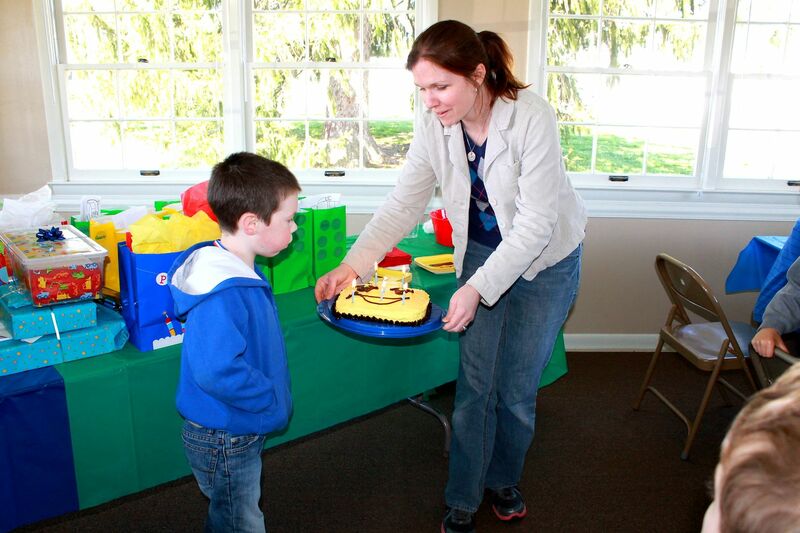 Thomas the Tank Engine Story Time at the Oldham County Public Library in LaGrange, 11am. Sign up online. 3/23: FREE! Swap or Shop hosted at the Church of Jesus Christ of Latter Day Saints Church in Crestwood, 9am-12pm. 3/25: FREE! Come Sew with Us: Coil Baskets at the Oldham County Cooperative Extension Office in LaGrange 3-8pm Check website for supply list coming soon. 3/25: FREE! Kids Book Club at the South Oldham Library in Crestwood, 4pm. Sign up online. 3/26: FREE! Thomas the Tank Engine Story Time at the Oldham County Public Library in LaGrange, 6pm. Sign up online. 3/27: FREE! Art Club at the Oldham County Public Library in LaGrange, 4pm. Sign up online. 3/30: Opening Day and Hellebore Day at Yew Dell Botanical Gardens in Crestwood, 10am-4pm. Get outside in Oldham County! There are a few different parks scattered around Oldham County. Read our reviews linked below to learn more about each one! Forest Friends Playground at Creasey Mahan Nature Preserve in Goshen - COMING SOON! 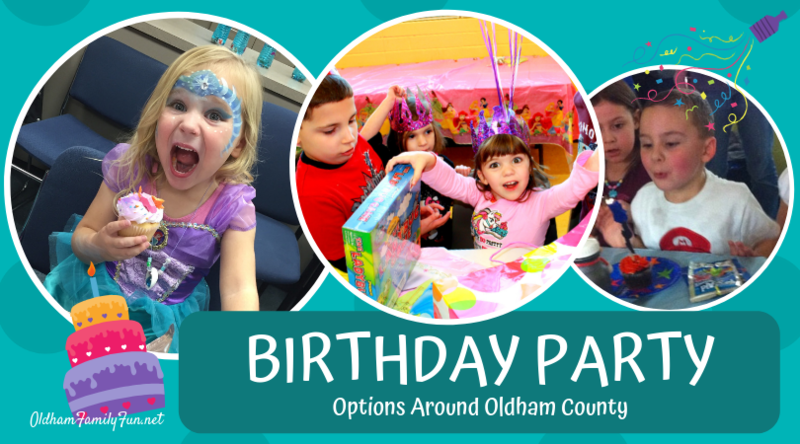 Best List of Birthday Party Options in Oldham County! 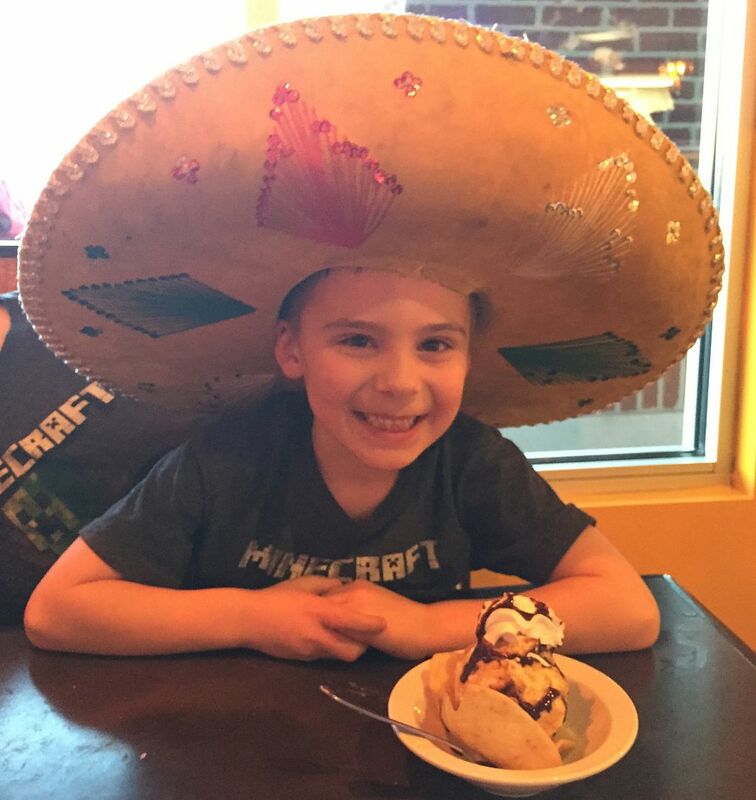 It's your lucky day-we have birthday party options for you! Never wonder where to have your next birthday party! We have Oldham County's options listed here for you! Whether you want someone to plan the fun for you or you need an event space, Oldham County has places for everyone! It's Fish Fry Time! Let us know your favorite spot! Lent means the start of Fish Fry Fridays. 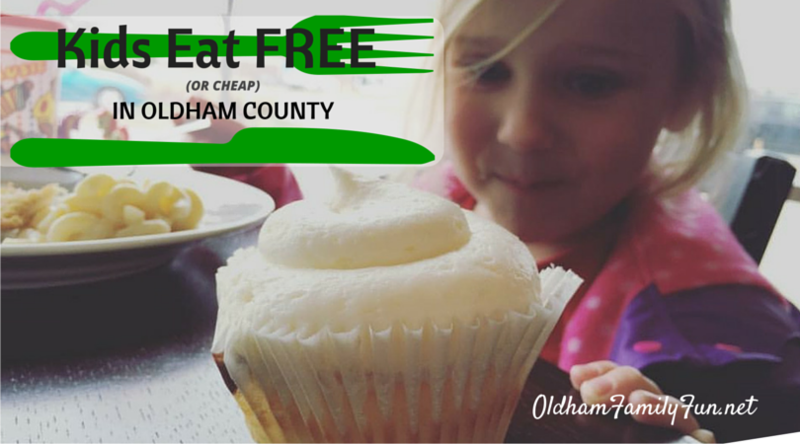 Check out these options around Oldham County. Drive-thru service. Fried fish, oysters, shrimp, pizza and several fresh side options! Drive thru and carryout only! Here's a big list of options in Louisville! This is a partially sponsored post. We were given admission for the purpose of review. Resin Jewelry Class for a fun Girl's Night Out or club activity! Cailin Art Studio in Crestwood hosts monthly resin jewelry classes. Join them for a fun girl's night out or bring your girl scout troop to learn a new craft! Ladies, grab a friend, your mom or your daughter and get creative at Cailin Art Studio in Crestwood. This community art studio hosts Girls Night Out, and one of the classes is creating resin jewelry. A few ladies and I had the opportunity to check out the class for ourselves. I was hesitant to try the class because I had no idea what to expect. I was pleasantly surprised by how enjoyable, relaxing and rewarding it was to sit with other ladies, create, share stories and see our final pieces. We were all in similar boats of not knowing how to even start the project, but there was plenty of encouragement around the work table. Our instructor, Ivy Clinton, gave us easy to follow directions and broke up the project in manageable steps. She provided examples of finished pendants and earrings for us to see before we started. As we picked our backgrounds for our pendants and earrings, the project started forming. All of the supplies and tools were provided for us, but your resin jewelry can include personal mementos if you choose. Ivy explained that she has seen locks of hair included, special messages, birth stones, photos and more. Once we were finished layering our materials in our pendant and earrings, we then poured the resin. It was neat to learn about this process. Creating the perfect dome above the materials required a little finesse, but nothing too difficult. It takes about 24 hours for the resin to set so you will have to plan to pick up your pieces the next day or so. The cost for the class is around $45. The studio invites you to bring in your own beverages and snacks if you want. If you are looking for a unique night out with friends or an opportunity to create a special gift for someone, definitely check out the resin jewelry class at Cailin Art Studio. You will leave with beautiful jewelry and a sense of pride in your creation. Keep up with events & register for classes - follow Cailin Art Studio on Facebook here. Cailin Art Studio is located at 7910 Floydsburg Road in Crestwood. History fun for preschool aged children in Oldham County! 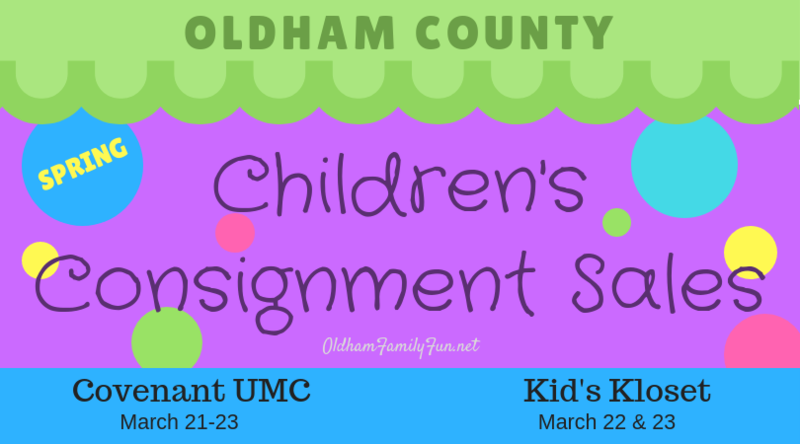 The Oldham County History Center has a wonderful educational and fun program for preschool aged children and their families! 1. This educational program incorporates a history-rich story time, a craft, hands-on artifacts, games, snack and possible exploring of the History Center and grounds! 2. It is designed for children birth - 5 years old and their caretakers. 3. Each month has a different historical theme and runs September-December and February-May on Thursday mornings at 10am. 4. The program is held in the Rob Morris Educational Building at 207 W. Jefferson Street in LaGrange. 5. The program is FREE to History Center members and only $5 for non-members. Check out their calendar or Facebook page to learn about the different themes. 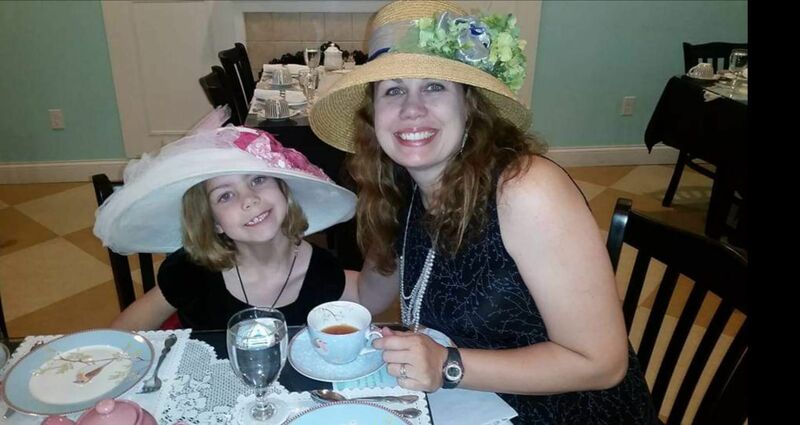 Are you looking for free family fun in Oldham County? 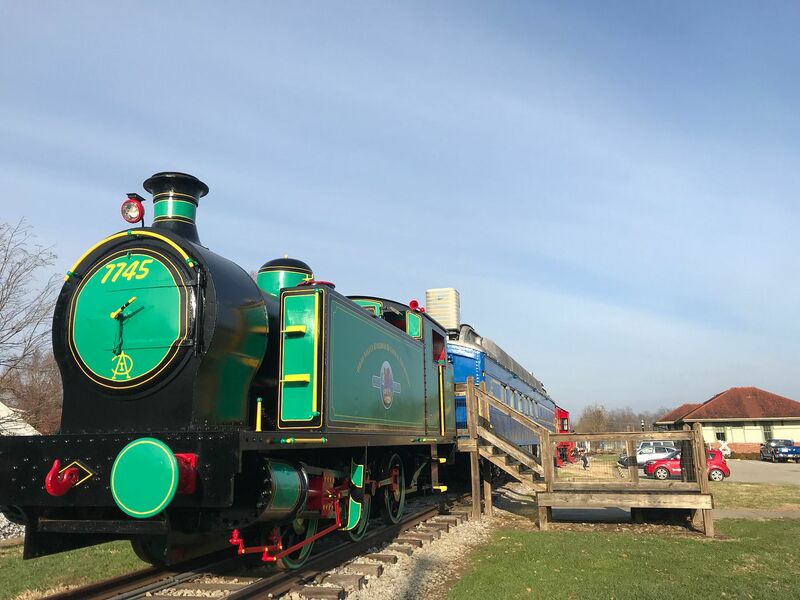 We have a list of fun events, places to visit, and things to do with kids that are totally free! 1. Coordinate a game day with family and friends at the library. 2. Explore the beautiful Creasey Mahan Nature Preserve in Goshen. 3. Train watch on the new observation deck on Main Street in downtown LaGrange. 4. Play on a playground at Wendell Moore Park, Peggy Baker Park, Wilborn Park, Walsh Park, Westport Park or Briar Hill Park. 5. Play volleyball or grab some buckets and shovels and dig away at Briar Hill Park's volleyball court! 6. Attend a family night at the LaGrange Community Center. 7. Introduce the game of tennis to your child at Wendell Moore Park or Briar Hill Park. 8. Kick a soccer ball at one of the Oldham County Parks. 9. Shoot baskets at a basketball court at Wendell Moore Park, Walsh Park, Peggy Baker Park, Wilborn Park or at the LaGrange Community Center. 10. Take in the sights and smells at the Farmer’s Market & Artisans in LaGrange on the Courthouse Square (May-Oct). 11. Try your first class for free at All About Kids in Crestwood. 12. Pack a picnic lunch and eat at the LaGrange Courthouse Square. 13. Fly a kite a Maples Park. 14. Take advantage of the clear country sky and stargaze with your family. 15. Sign up for VBS in the summer! 16. Seek out exhibits while participating in the Creasey Mahan Nature Center's scavenger hunt! 17. Enter an exhibit in the Oldham County Fair! 19. Ride bikes at the trails available at Commerce Parkway, Wendell Moore Park, Maples Park and Briar Hill Park! 20. Take your baby, toddler or preschooler to one of the morning story times at the library. 21. Run in wide open spaces at the North Oldham Lions Club 25 acre park! Playground available, also! 22. Take your older kids to one of the after-school programs at the library. 23. Visit the adoptable pets and other animals at Feeders Supply in LaGrange. 24. Participate in the Oldham County Day Parade. Kids can decorate & ride their bikes! 25. Grab a blanket, snacks and chairs for a movie or live music night during the warmer months. 26. Visit Yew Dell Botanical Gardens during the months of January-March for free admission! 27. Plan an outdoor movie night. 28. Catch a sunset by the Ohio River in Westport. 30. Volunteer! HighPoint Charitable Services is one place that welcomes families to serve together. 31. Explore Morgan Conservation Park! 32. Cheer on the IronMan bicyclists in October! 33. Cast a line at the Kids Fishing Derby at Wendell Moore Park in June! 34. Participate in or listen to the Monday Night Jam Session at LaGrange Coffee Roasters. 35. Drive down US 42 and check out the beautiful horse farms. 36. Visit the Railroad Museum in LaGrange. 37. Create a car ride scavenger hunt and search for county landmarks like water towers, the playhouse on top of a silo, pink snails, bison, art murals or a giant abacus. 38. Go for a hike at Harrods Creek Park in Prospect and try to find the waterfall! 39. Attend a free workshop at the Oldham County Cooperative Extension Office in LaGrange. 40. Join a Mom's Group in OC! 41. Take a mini-safari trip to Henry’s Ark Petting Zoo in Prospect. 42. Take a picture in front of the red caboose in Pewee Valley and then go for a walk at Central Park. 43. Check out a free concert, show or art exhibit at the Oldham County Schools Arts Center. 44. Find geocache treasures all over the county. 45. Walk down the sidewalk on 146 through Pewee Valley and pick out familiar family names on the plaques in the sidewalk. 46. Skip rocks at the lake at Wendell Moore Park. 47. Check out a free class at the LaGrange Community Center! 48. Play at the McDonald's Play Place in LaGrange. 49. Try a free week at Next Level Martial Arts. 50. Play disc golf or pickleball at Wendell Moore Park. 51. Creek walk at Briar Hill Park. 52. Attend one of the many free festivals scheduled during the year. Whether you're buying or selling, consignment sales are super family-friendly! We have the Oldham County Spring Sales linked up here for you! Save the date! Louisville Area Consignment Sales HERE. Check out our Consignment Sale post here for more information on consignment sales & stores in the area.